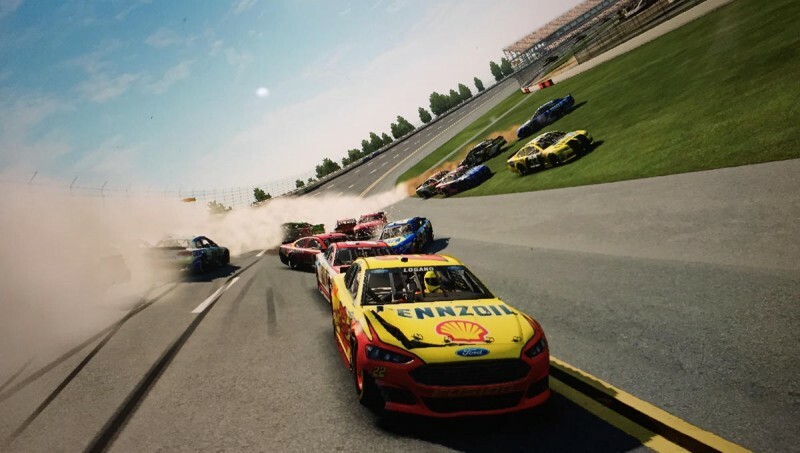 DM Racing (an imprint of DMi Games) has announced that it is releasing NASCAR 15 to the Xbox 360, PlayStation 3, and PC this spring – the first offering from the new rights holders of the stock car association license. The retail version of the game will be sold exclusively at GameStop [Full Disclosure: Game Informer is owned by GameStop] for $19.99 on May 22. At the same time, a PC edition will be on Steam, and you can also download the game on Xbox Live and PlayStation Marketplace for those respective systems. 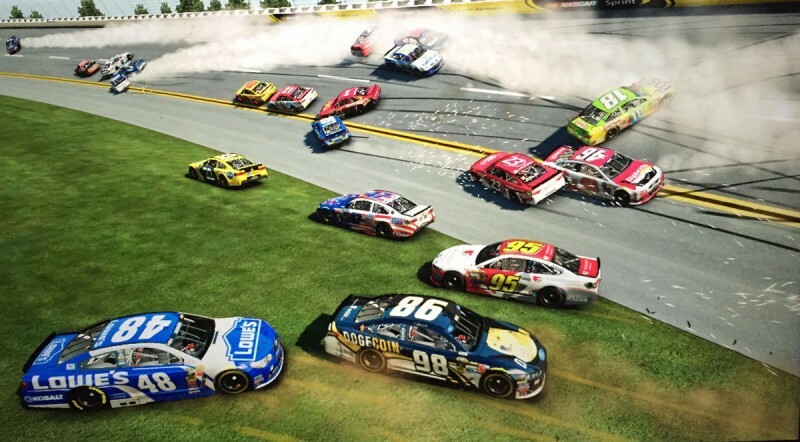 Befitting its price, NASCAR 15 (developed by Eutechnyx) is not a full-fledged sequel to NASCAR 14, but rather a standalone update to last year's game. 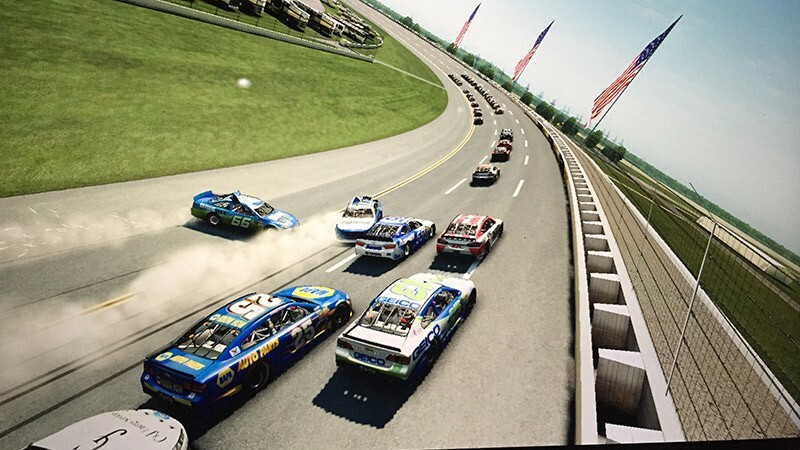 NASCAR 15 features the season's new schedule, driver changes, over 60 paint schemes, bug fixes, and tweaks to the online multiplayer to ensure the promised 16-player races. 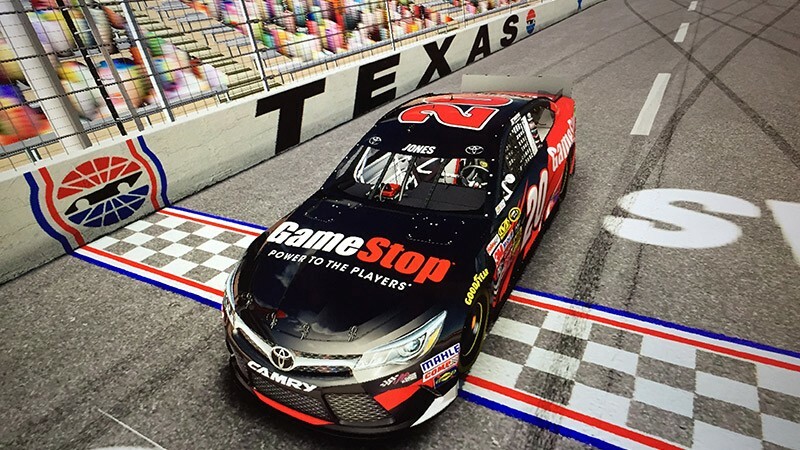 The game will not feature challenge updates through the real-life 2015 season, but paint scheme DLC will be offered. A cover star for NASCAR 15 will be announced in the future. For more on DM Racing's upcoming NASCAR plans – including the company's first sim-based title for the new home consoles – check out our interview with DMi president Ed Martin.